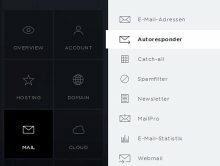 Click on «Mail» in the navigation and then «Autoresponder». 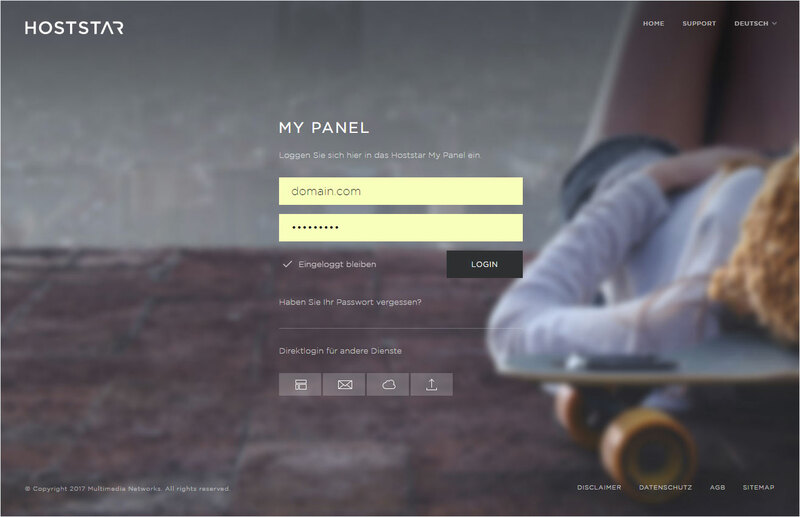 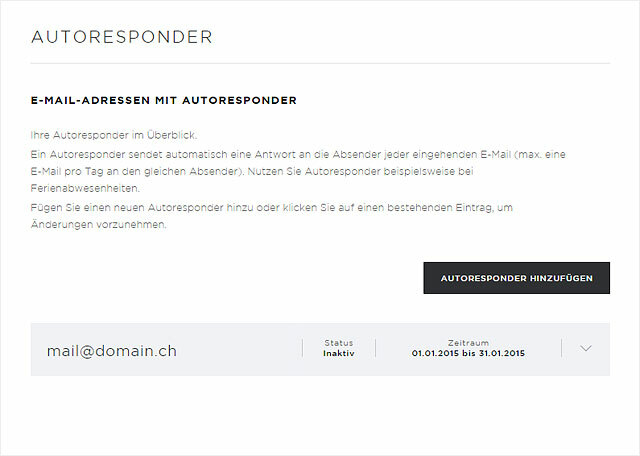 Under «Email addresses with autoresponder», click «Add autoresponder». 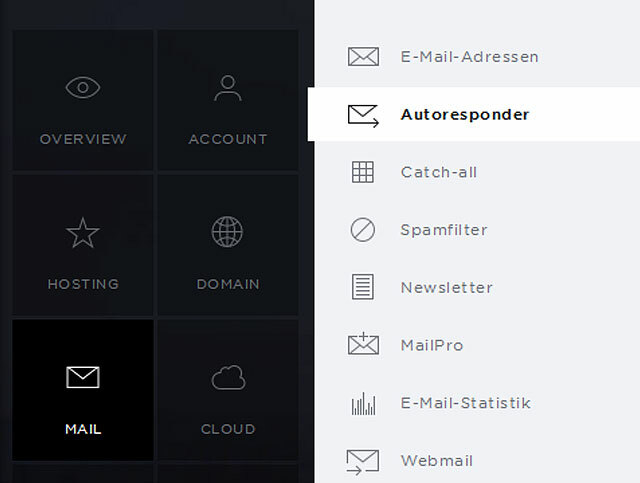 From the drop-down menu, select the email address for which you would like to set up an autoresponder. 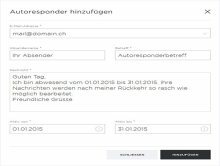 Now enter the Sender (your name, your company, etc. 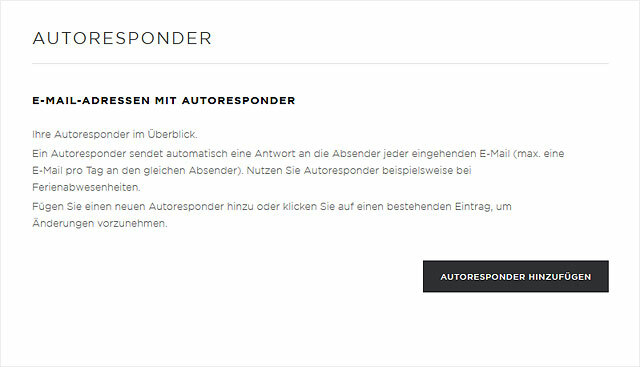 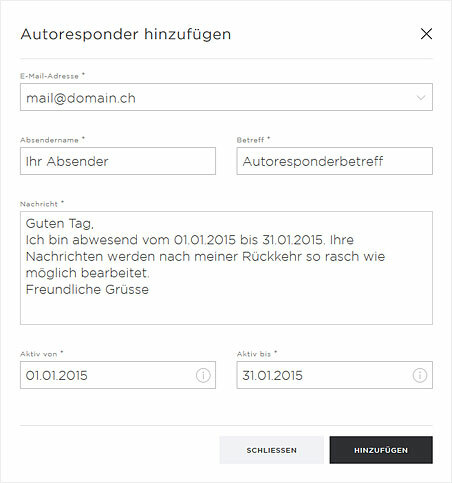 ), subject and content for the automatic response and the time frame during which the autoresponder will be active. 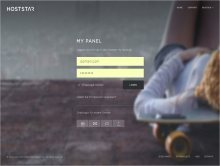 Click «Add» to save the autoresponder. The autoresponder you have added is now listed in the overview.